If you are looking for the best credit card to suit your needs, you have to first identify which type of consumer are you: a foodie, a shopper, a traveler, a saver or someone who go for rebates and discounts. Nowadays, banks offer competitive interest rates, rebates, freebies, discounts, and other luxurious perks to convince current and soon credit card holders to get and avail their card. This is the reason why the demand for credit cards increased. 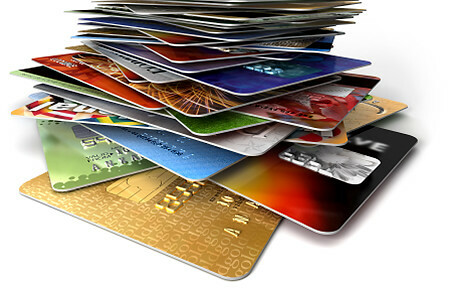 Credit cards allow its holder to buy items and services and pay in installment or a later date. It lets you earn rewards points so can participate in their rewards program. You can also enjoy the convenience of shopping online both here and abroad using your credit card. It not only allows you to pay items and services on credit, but swiping your card can be rewarding with its unique set of rewards for their loyal card holder. Although credit cards play a big part in our daily lives, especially when ATM machines are not available, credit cards become the life saver but they can also cause untold misery when misused. You don’t want your credit cards becomes your “debt-cards” in the future. As a credit card user myself, I got a credit card that offers mileage points and rebates on which I know will benefit my love for travelling in the future and rebates which I can also use to my next purchases. But, not until I become a dependent to my card. 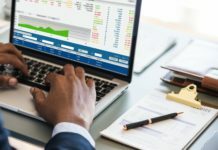 I have applied auto-debit for my other bills, pay items that can actually be paid through cash, dine out here, dine out there, cash advances; not noticing that my monthly bill already went up high, skyscraper. That’s when I started checking for my bill, (I’m a typical consumer) before, I would only check the total amount due and then pay, but now that my debt are getting high, I become keen with my billing statement. Then I found out that the reason why my monthly bill went up high is because of the interest rate they charged me every month. I wasn’t cautious enough to check and compare. I was blinded by the perks, discounts and rebates they offered during my application. 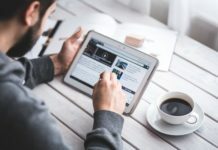 And since I know-that finding the right credit card in the Philippines is really hard, I have listed my top 5 credit card companies that offer the lowest monthly interest rate in the Philippines. 1.) 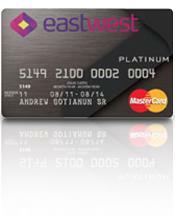 EastWest Platinum Master Card – It offers the lowest monthly interest rate in the Philippines a 2.75%. The annual membership fee is absolutely FREE. Card holders also enjoy special privileges from their roster of renowned local establishments, exclusively chosen to match their members’ discerning taste. Through MasterCard Moments, card holders experience luxury travel, culinary adventures, retail finds and leisurely pursuits. 2.) BDO Platinum MasterCard/ Visa – With its 2.49% interest rate per month, this makes BDO the largest bank in the country that offers the lowest monthly interest rate for MasterCard cardholders. 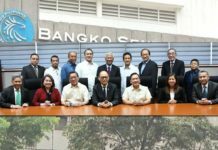 And no-annual fee for (Visa) supplementary card holder, while MasterCard holders there will be an annual membership fee of Php 4,500 per year. Card holders can enjoy big discounts and rebates when shopping in their affiliated mall, SM. The BDO Platinum MasterCard has a comprehensive Travel Insurance Coverage that lets you explore the world without any worries. While, all Principal and Supplementary BDO Visa Platinum cardholders are covered up to Php20 million in Travel Accident with Travel Inconvenience benefits. Just charge your travel expenses (airline tickets and other means of public transport) to your BDO Visa Platinum credit card every time you travel abroad. 3.) Metrobank M Free & M Lite – offers a 2.50% monthly interest rate with a FREE annual membership Fee for M Free card holder. M Lite card holder membership fee is Php 1,500 per year, the lowest annual membership fee in the country. 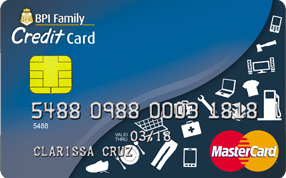 The Metrobank Card has an embedded chip that can protect you from credit card fraud due to cloning – an occurrence when your personal and account information are copied and transferred to a fake card. 4.) PNB Platinum Master Card- offers a 3% monthly interest rate with a Php 2,500 annual membership fee. The PNB Platinum MasterCard offers you to shop for the latest fashion; dine in the finest restaurants and venture into new horizons alongside a vast array of perks and discounts, and rebates from MasterCard Moments. Also, card holders toned not worry because PNB Platinum Master Card is covered against accidental, damage and theft. THEY can also enjoy FREE travel insurance of up to P3M when YOU charge your fare to your PNB Platinum MasterCard. Other travel-related concerns such as flight delays, lost luggage, and more are also covered. 5.) BPI Family Credit Card- offers the lowest 2% monthly interest rate and Php 1,000 annual membership fee makes BPI Family Credit Card one of the largest banks in the country that offers the lowest monthly interest rate and annual membership fee. It also offers a 30% credit limit for cash-advance. Card holder can also transfer credit card balance through BPI online.